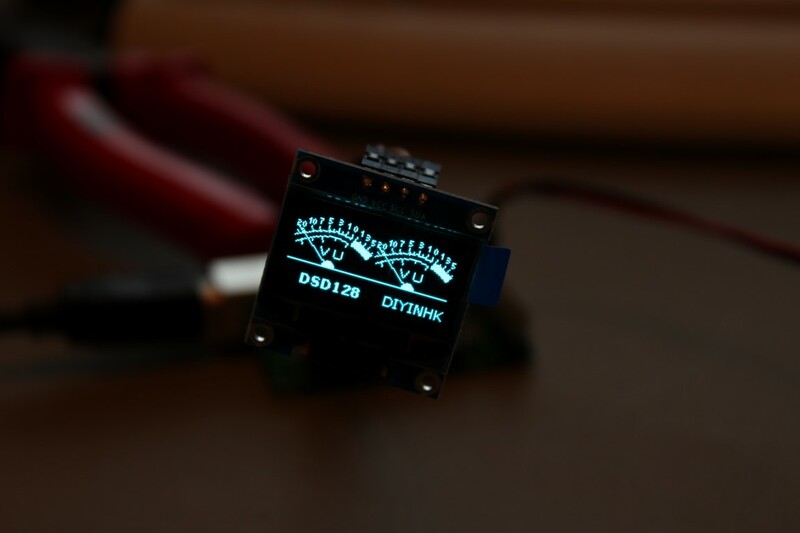 This entry was posted in DIY Audio and tagged DIYINHK, I2S, Multichannel, OLED, USB, xCORE-200, XMOS by Dimdim. Bookmark the permalink. 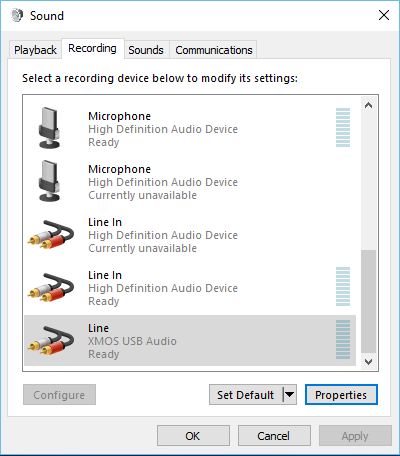 Have you compared the sonics of this USB rx to the other XMOS offerings and, if so, how do they compare? No, not yet, but I will do some testing even though I don’t expect to find any significant differences, at least with the Soekris DAM1021 with its FIFO reclocker. 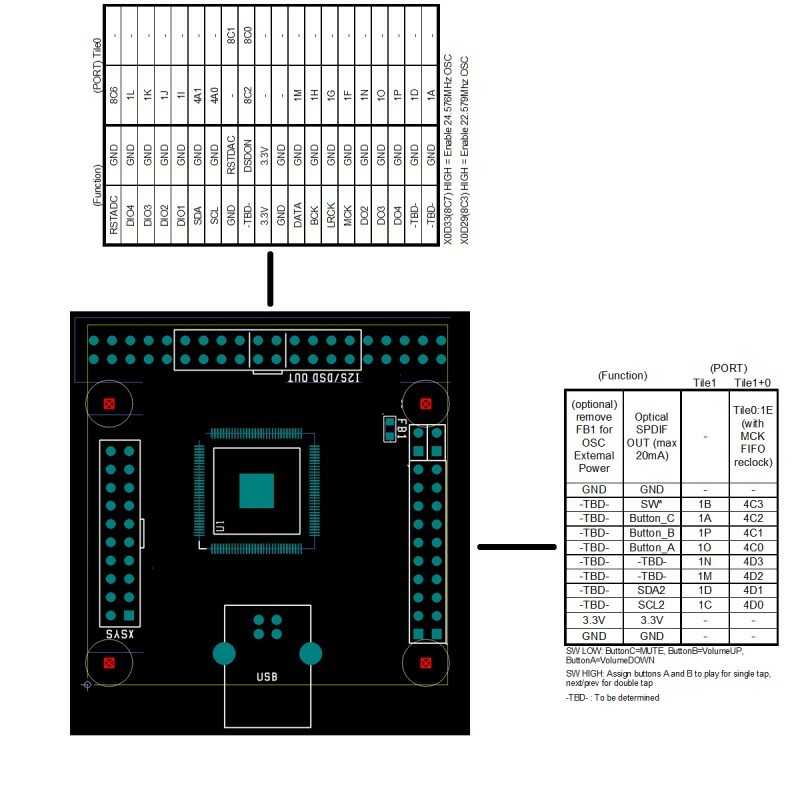 An easy way would be with an LM317 based regulator. Just be sure to supply it with a low enough DC voltage at its input so that it doesn’t throttle do to the large input to output voltage difference. A good choice of input voltage would be ~7VDC. But a Salas Reflektor-D would make for a much better power supply, just beware that you will be running it at its thermal limits, with a ~800mA CCS. A good solution would be the new Ref-D mini with its mosfets mounted to a bigger heat sink or the case’s bottom (if it’s big enough). Regarding the F1, I’m not sure it’s a better sounding board. I can’t really theorize. I can see that it has galvanic isolation, a bad thing if you will be using it with the Soekris 1021 but good if you will use it with the 1121. Thanks for your reply. i greatly appreciate it. 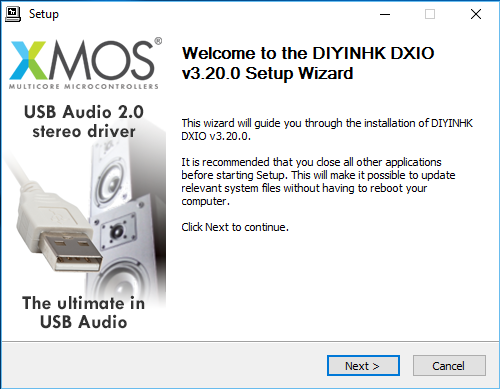 On the Soekris website and on DIYaudio.com I only see 1021 … i am not even sure what 1121 is. OEM version, most likely better sounding but a bit more challenging build. I see, looking at the picture, it does not have a power supply section onboard. The one I have is multichannel, the other one is just stereo. as far as using it to supply I2S signal from a PC goes is there any preference which one to use? i thought the things that you have done with Arduino are really cool and I want to use it. would it not be possibe with the stereo version? For use with a DAC I would probably go with the stereo edition (blue board). Regarding the Arduino stuff, it doesn’t really make a difference. 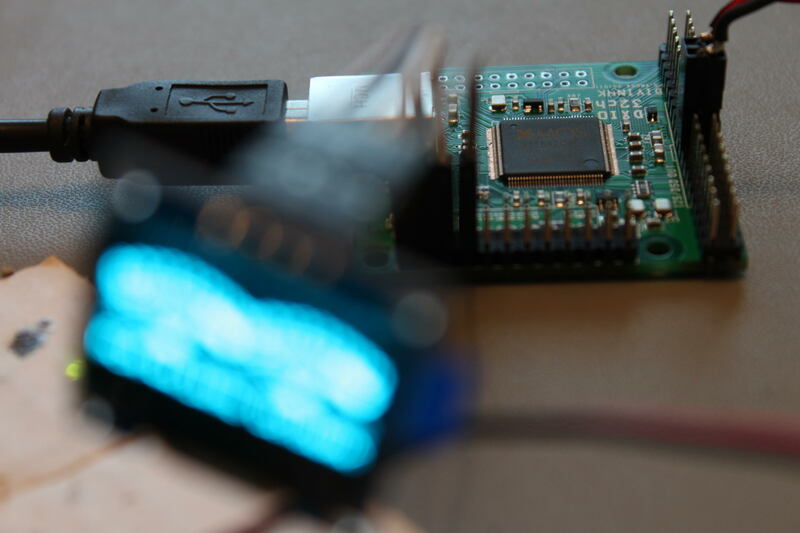 The Arduino doesn’t care which USB to I2S interface is used. This power supply will not be enough – it can only do up to 500mA at 3.3V. Look for one based on the LM317. The Salas Reflektor-D has become a classic high performance shunt power supply but it is a bit more challenging to build (and pretty expensive compared to an LM317 reg). The group buy that you found is probably still going, if you feel up to it. ok I see. thanks again. the current required for this usb board is ridiculously high. Im gonna buy the Reflektor but even that is rated at 0.6A. Great info! I bought one of these together with a 8ch DSD capable dac. I am trying to get 8ch of DSD out, but the firmware is limited to 2ch. Have you experimented with custom firmware? No, I haven’t done any serious experimenting with it mainly because I don’t have the necessary programmer. 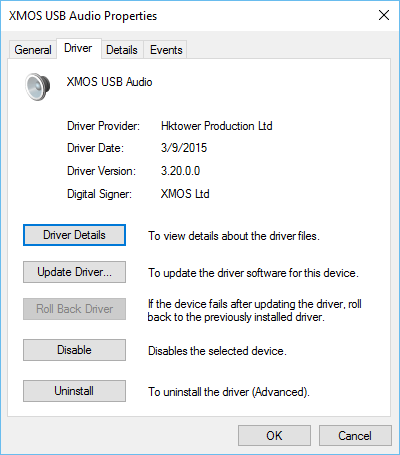 Plus I hear that it is not particularly easy to build a new firmware..
Did you try the latest version of the drivers? They are up to 3.38 right now. Can I have your help in a matter of connecting a DIYINHK multichannel board? the D8’s USB input connects directly to an XMOS based daughter board and removing the board revealed labels next to the pins! suitable /etc/asound.conf configuration on a RPi3, and the VU meter shows a PCM signal getting through. so that end looks ok.
and the D8 player itself plays (with the Xmos daughter board in place). I also tried linking GND’s directly. then I tried linking MCK >> MCLK …. I guessed that the daughter board was feeding the main board pcb with a high frequency clock and that the DIYINHK should substitute for that. but I do not know, in fact, whether MCLK is an input or output. there is one more pin to the daughter board that I have not identified: SPD. so nothing working for now. I do not have an oscilloscope. is there an oscilloscope android app that I could, at least, make simple ‘signal present’ checks with ?! 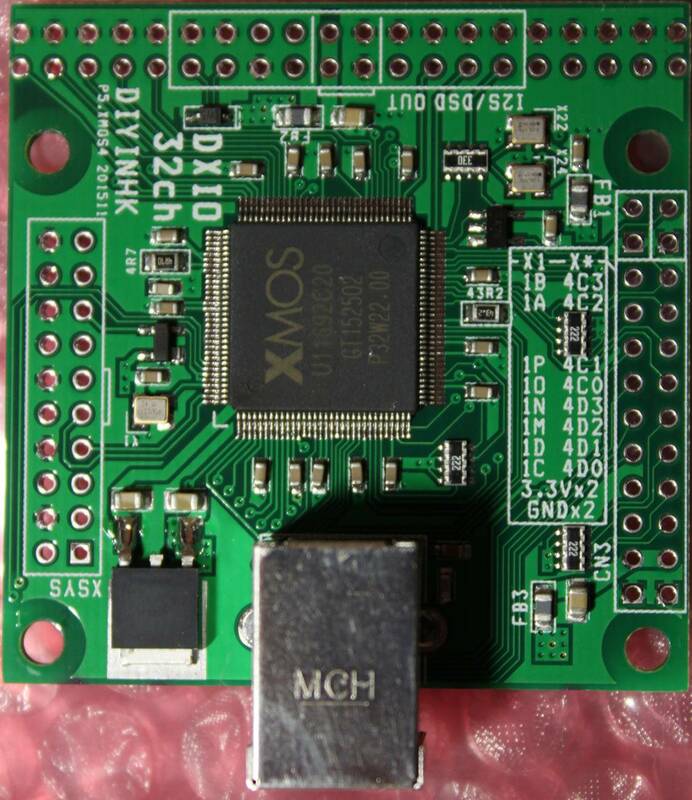 the daughter board formerly in the D8 and the DIYINHK board are XMOS so perhaps configured the same way. can you suggest anything to try? Your wiring looks OK so the first thing I would check would be the frequencies of the original XMOS’ oscillators. If they’re different than the DIYINHK’s oscillators, you have a problem. Considering that the original XMOS board had on-board oscillators I would assume that it is providing the MCLK to the DAC board. I’m afraid that most of these signals are too high to be detected by any PC’s sound card, much less by a smartphone’s mic. There is no substitute for an oscilloscope in this case. thanks for the feedback. I’ve asked on diyaudio for anyone to measure their D8. 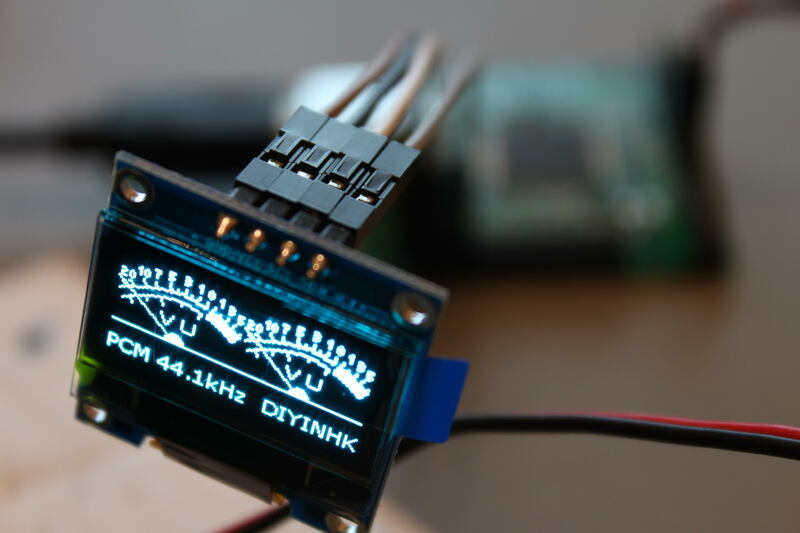 If nothing comes of that I may buy a usb oscilloscope with android interface. but I live in hope I shall not have to! meanwhile, I have the driver source and am on the verge of setting up the dev environment. 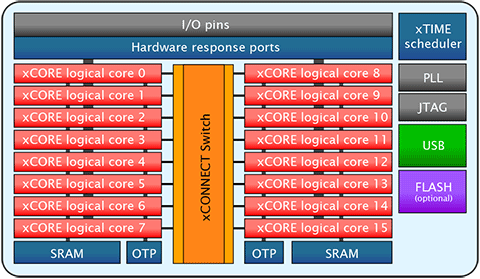 do you know whether the Xcore Xmos must operate with only particular clock frequencies? if, as you suggest, the frequencies are different, is it likely the DIYINHK Xmos could have its master clocks factored up/down via software? thought I’d ask before plunging into a dedicated xmos forum! 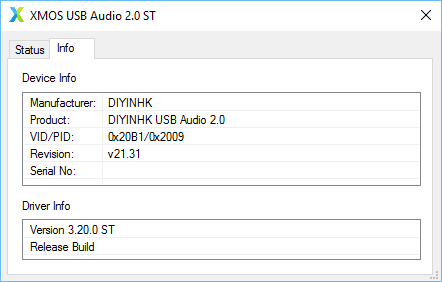 I have almost zero experience with the XMOS environment, but I’ve read-up a bit on their USB Audio 2.0 library and it seems that you can factor down your master clocks via software, so using 44MHz instead of 22MHz (or the opposite) should be OK.
thanks for that. read it. however, I think it unlikely the clocks are other than 24/22. there was one pin labelled SPD which I couldn’t identify. could you hazard an educated guess as to it’s function? Doubtful. While specc’ed at 800mA, the ADM7150ARDZ can only achieve that when its input-to-output voltage (dropout voltage) is very low, i.e. under 1V. Otherwise, it will throttle due to thermal constraints. So, if you can manage to feed the board with precisely the right AC voltage necessary for outputting 3.3V with less that 1V dropout, you may be in luck. But that would mean a custom transformer outputting ~4V, so it would probably be easier to just choose some other power supply. 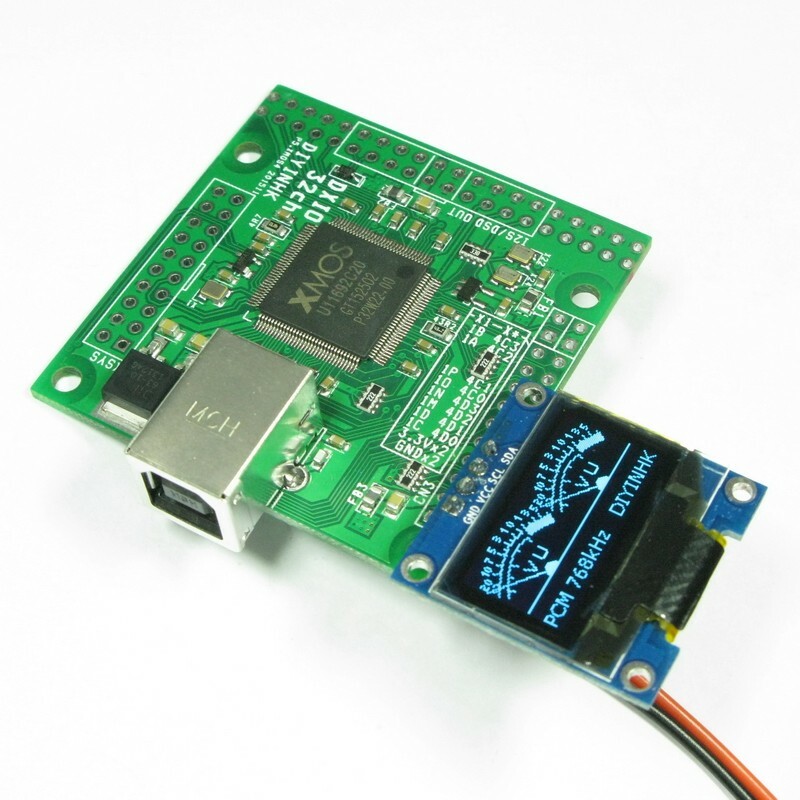 It seems not so easy to find some ready made solution for this USB board… What about some SMPS? Inspite of audiophile “traditions”. Thanks for advise. Just will have to add fan/radiator. 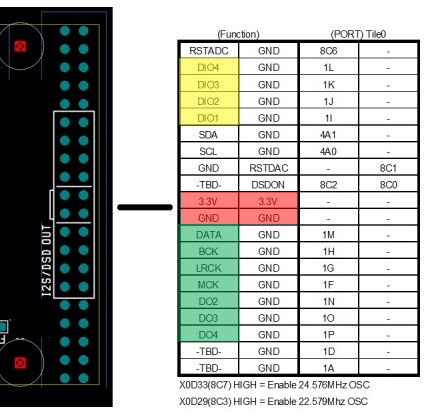 And if I use half of that PS for XMOS, can another half be used to supply 3.3V 200mA for DIYINHK es9016 dac board? Any constrains for that? I don’t see a problem doing that, as long as you are using a transformer with two separate secondary windings. Oh, that probably has to do with the newer batches using switching power supplies for the core of the XMOS. In that case you might be ok with the first diyinhk PS that you linked. The guys at diyinhk can definitely clarify that. What V and mA they would need each? The same 3.3 (800vA) ? Did you try this option?